It’s no secret that my wife and I have 6 kids between the two of us. 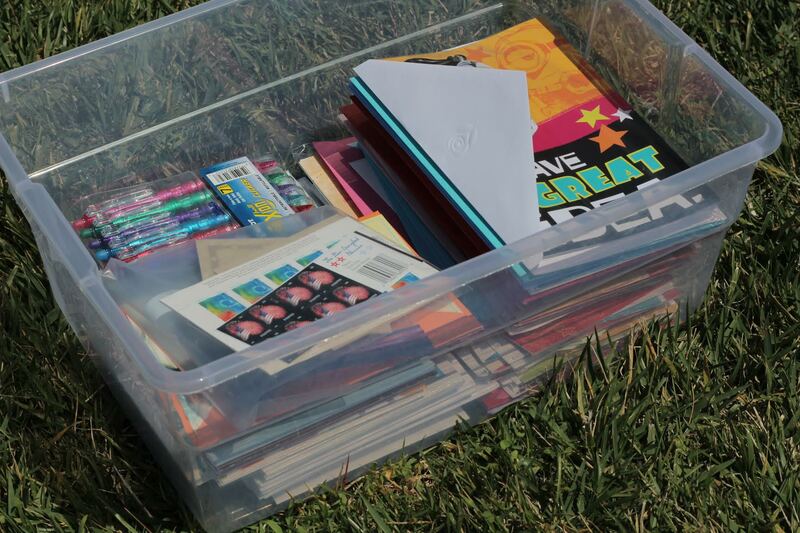 You can just imagine how many birthday cards we buy throughout the year for our kids, family and friends! Both of us have fond memories of receiving birthday cards from family when we were kids and like to continue that tradition with our own children. 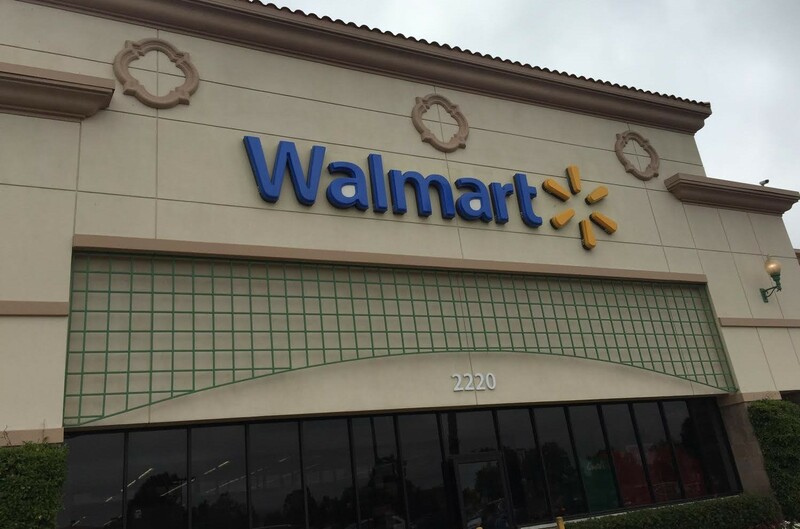 What better way then to head to Walmart and stock up on Hallmark Cards at unbeatable prices! 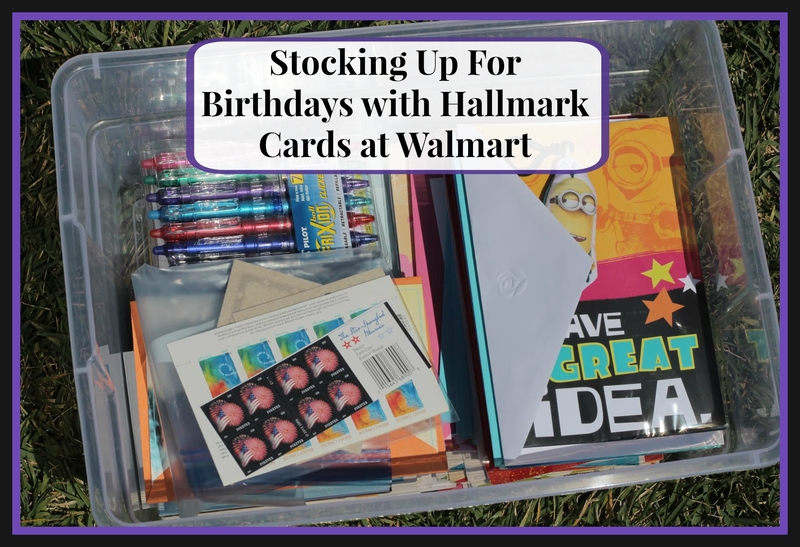 When I headed to Walmart to stock up on Hallmark Birthday Cards, I was amazed at what a selection of value-priced cards there was! I could choose birthday cards for our kids, parents, siblings and friends too – without spending a fortune! Ok, now it was definitely time to stock up. 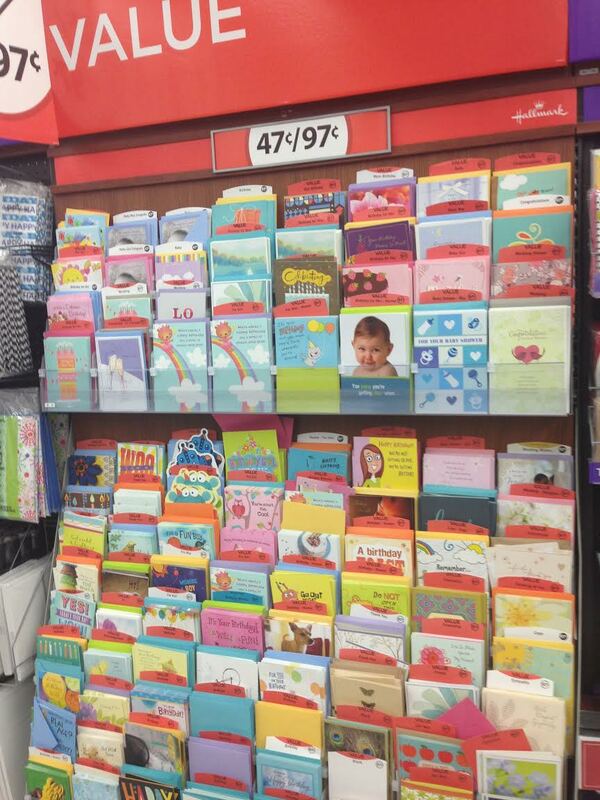 At Walmart, they had Hallmark Cards for every occasion, but I was specifically searching for birthday cards. Their budget-friendly prices on Hallmark Cards included 47¢ and 97¢ value cards. This is pretty amazing if you have been card shopping recently. I picked out 5 Hallmark birthday cards and every one is unique and fun in its own way. I had no trouble finding a card that fit every person on my list. One of the very special kids on our list is really into Minions. 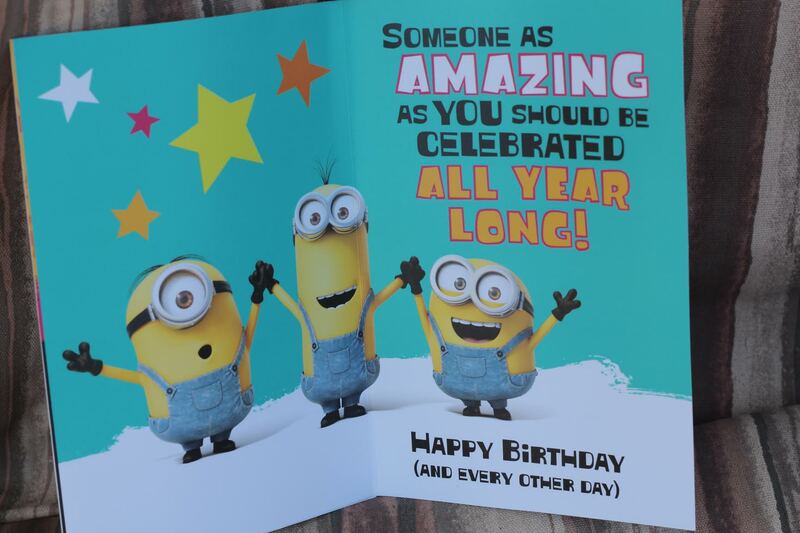 With the movie having just hit theaters, I was surprised to see an awesome selection of Minions-themed cards. Since I was already shopping I figured this was a great time to pickup up one of these really cool Minions cards as well. 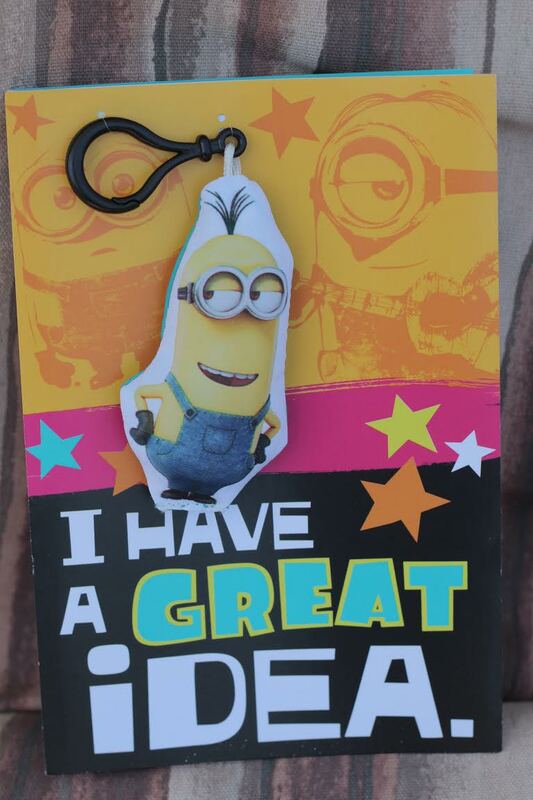 Each Minions card came with a clip of a different Minion. Since we stocked up on Hallmark Birthday Cards, I figured we should have a way to conveniently store them. So I picked up a container, some multi-colored pens and some stamps. We now have our birthday card station with everything we need to send out birthday cards in the future! 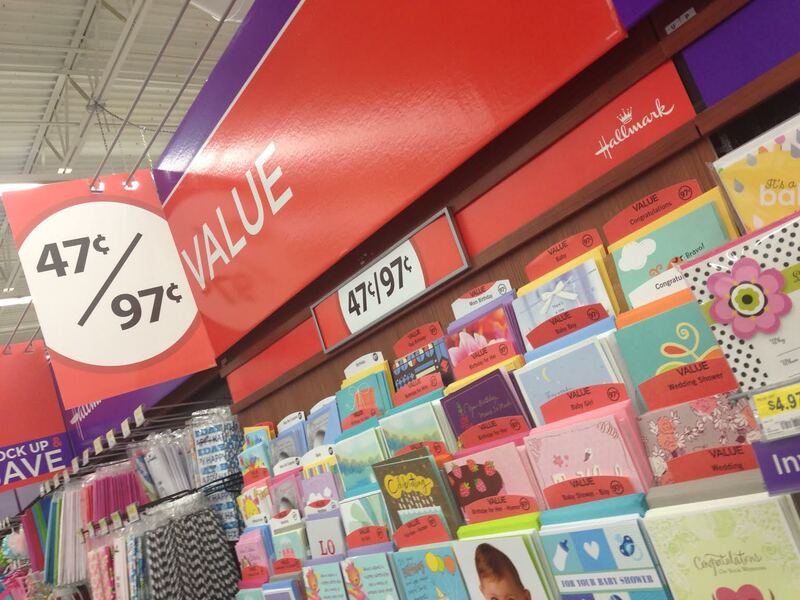 Definitely check out Walmart the next time you are out shopping to find Hallmark cards that start at only 47¢. Walmart is the only place you will find these cards. Cards are a great way to show people that you are thinking of them on their birthday or on any occasion! Be sure to follow Hallmark on Twitter, Facebook, Pinterest, Instagram and YouTube for new promotions and card styles coming to the shelves! 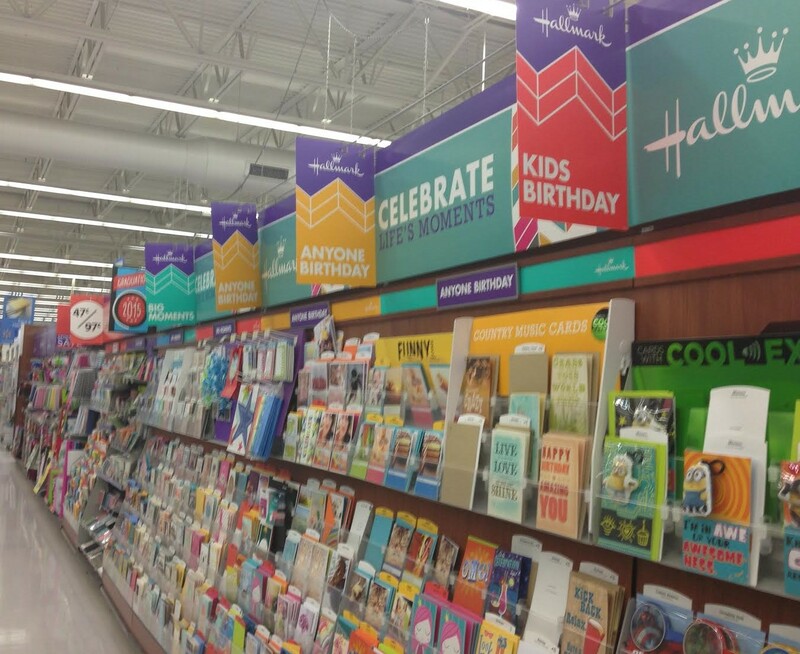 Have you checked out the Hallmark Birthday Cards at Walmart? Who do you buy birthday cards for?